Richard Anstey (b.1946) is a native Canadian, born on the north bank of the Assiniboine and raised in Vancouver. Coming from a musical family he started playing alto sax as a teenager with trumpeter Arthur Delamont’s internationally acclaimed jazz band The Kitsilano Boys' Band, and toured to Seattle and in British Columbia. Richard began his career playing acoustic bass at 17 in jazz groups led by local bebop players such as Ron Proby and Dale Hillary before becoming a member of the Al Neil Trio at 19, along with Gregg Simpson. Al Neil was eventually considered by many to be the finest jazz pianist to come out of Canada - including Oscar Peterson. This Trio was asked to be part of the 3 day Trips Festival at the P.N.E. Garden Auditorium in Vancouver, and opened for Janis Joplin and Big Brother and the Holding Company and others including the Grateful Dead, Quicksilver Messenger Service, the Daily Flash, poet Michael McClure and other Seattle and Bay area groups. In 2001 Anstey produced a double CD with 36 page booklet The Al Neil Trio –Retrospective 1965-1968 and published it on his Blue Minor Records label. In the 1970’s Richard performed on soprano sax with his group West Coast Music Ensemble, and was also in Jazz Probe with Al Neil, and the New Atlantis Houseband in 1972 and Sunship Ensemble in 1974 with Gregg Simpson, opening for Keith Jarrett at the Commodore Ballroom in Vancouver. In 1972 and '73 he did the feature film scores for Byron Black’s The Holy Assassin and The Master of Images. In 1978 he played alto sax in Rex Chequer’s Latin group CuBop. In 1985 Anstey moved to Israel where he did the music for the hit weekly quiz show ‘Tic Tac’. 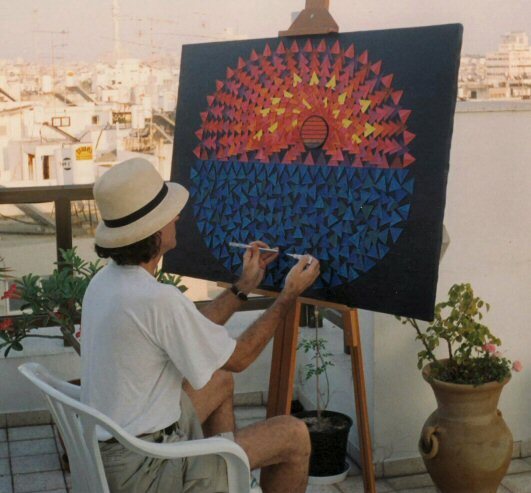 In the 90’s he composed incidental and theme music for various TV documentaries. He was also a member in Paul Clingman’s South African-Israeli pop group The Ring. The album then recorded was released in South Africa on CD in April 2004 by Sony and is called Skin On Skin. 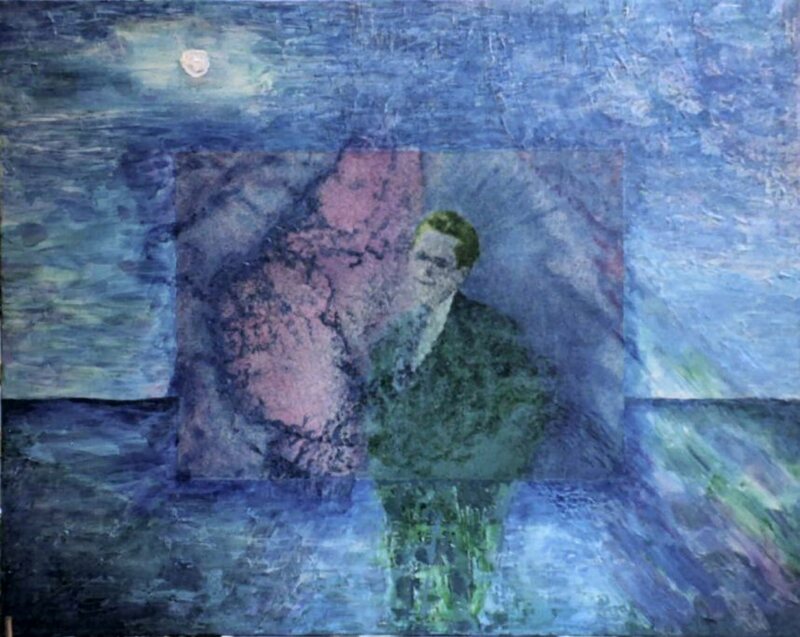 In 1998 Richard moved to Munich and started an independent record label Blue Minor Records www.blueminor-records.com. He published Aromatic Journey in Canada in 1999, a stimulating yet relaxing, slow-groove ambient CD. In 1999 he moved to Vienna and the same year the largest library company in the world, Sonoton Music Library, published the CD Holy Land featuring his Israel-inspired Middle Eastern music. In 2000, his millennium CD 2000 Years In The Footsteps Of Jesus was published in Israel, fusing together traditional Middle-Eastern instruments, Gregorian chant and modern electronic instruments in an ethnic fusion. 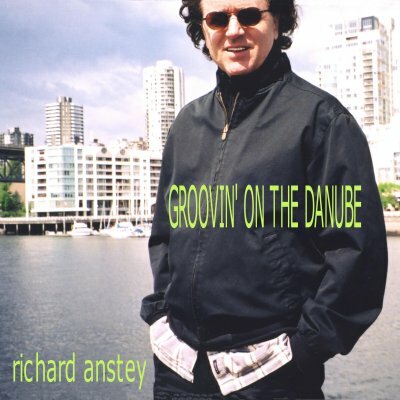 In Austria in 2003 Anstey published his funky electronica and jazz CD Groovin’ On The Danube, with acid beats, lyrical melodies and esoteric grooves from Vienna. 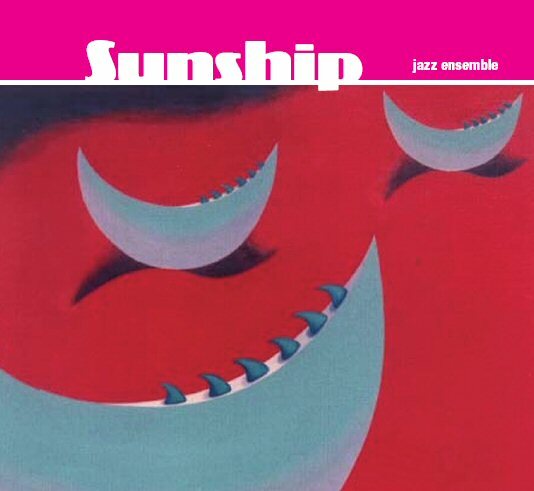 In 2004 Anstey published the Sunship Ensemble CD with re-release of tracks from the 1975 C.B.C. LP Pacific Rim, as well as previously unreleased recordings of the 6 member jazz group in which he played soprano sax. The one hour documentary film Ein unmöglicher Dialog by ARD German TV correspondent Thomas Morawski uses eight and a half minutes of Richie's music for the theme and all Arabic/Palestinian scenes. The film is sponsored by UNESCO and has premiered on German TV in 2004 and will be shown in 130 countries, as well as film festivals. The music is from the Plains of Megido track from the CD 2000 Years in the Footsteps of Jesus. Byron Black -director "In 'The Holy Assassin' and 'Master Of Images' the concept of a 'sound movie' as a complete organic entity in itself succeeds largely because of the brilliant musical performance of composer Richard Anstey". Coda Magazine "Richard Anstey, bassist, has exceptional talent and ear for his instrument. His muted, bowed, drone effects are intensely lyrical and varied. He makes unique contributions to the group". National Film Board Of Canada "Richard Anstey's music for film scoring is effective at setting dramatic moods". Suddeutsche Zeitung "Richard Anstey is a multi talent". Vancouver Sun "Although Tuesdays event was billed as a concert it could more aptly be described as a sound and mist environment. It was like being on the banks of the Ganges on a misty evening among thousands of worshipping pilgrims. Yet we were seated on the floor of the Vancouver Art Gallery listening to the compositions of Richard Anstey".